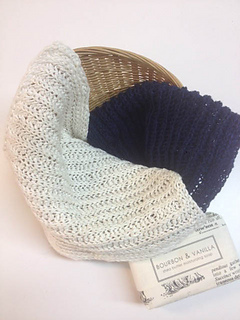 Our spa cloth features brioche stitch with double knitting edges. A perfect project to learn these two techniques. One skein of allhemp3 will be enough for 2 cloths.